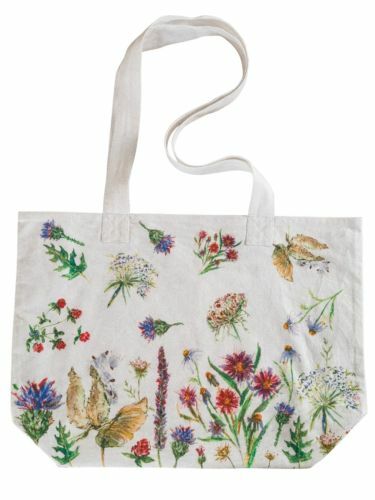 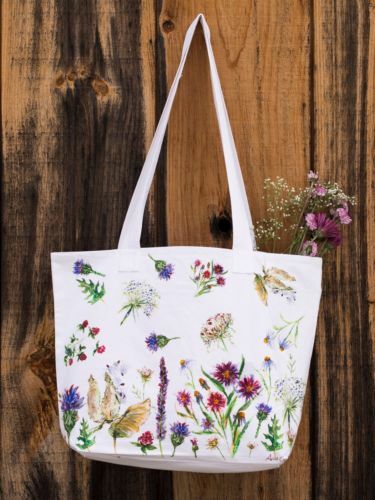 New Market Bag by April Cornell from their Field Flowers Water Color Collection. 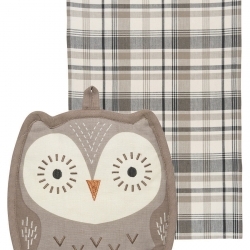 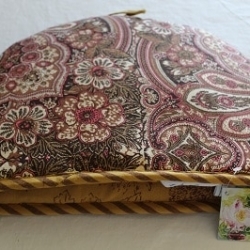 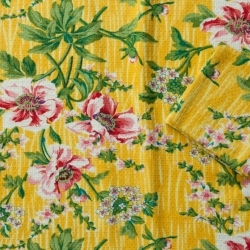 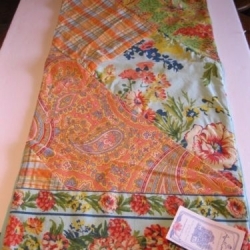 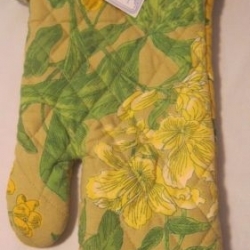 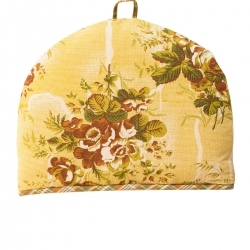 Add a splash of cheerful springtime to the tender textile heart of your cherished home! 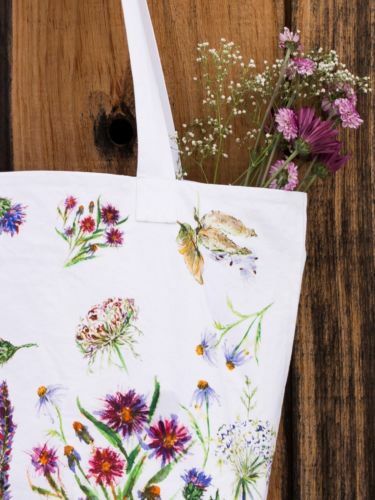 The Field Flowers pattern is a forever bouquet of watercolors fresh cut from a much loved garden – one that can never wilt with the fading of the seasons! 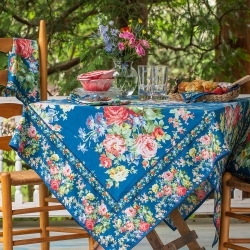 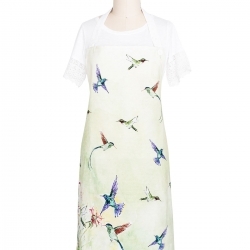 In a beautiful water color Field Flowers design pattern in multi colors.